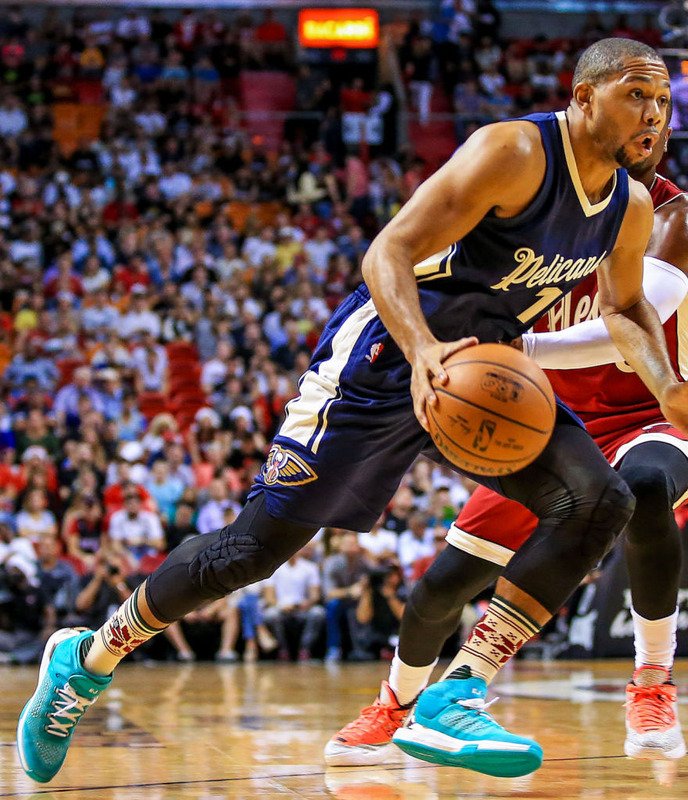 Check out the merriest of this year's lineup. 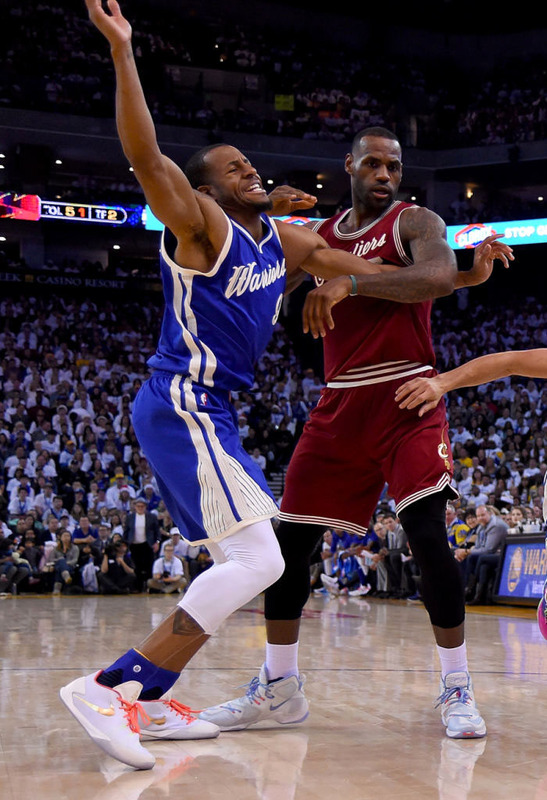 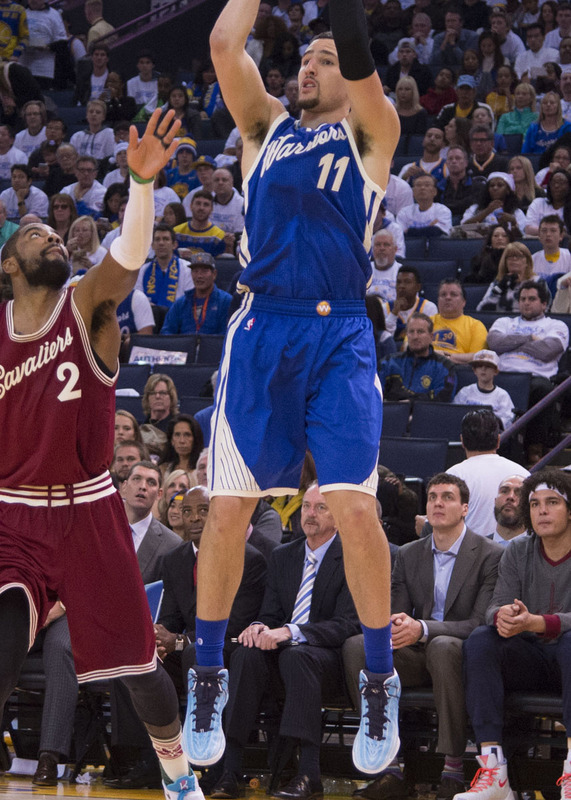 An annual tradition, the NBA celebrated Christmas Day with a full schedule of marquee games, this year's lineup headlined by a Finals rematch between the Cleveland Cavaliers and Golden State Warriors. 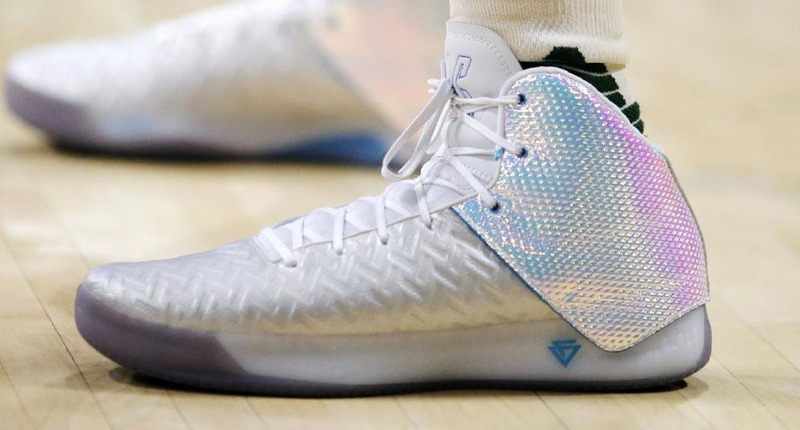 As pointed out in our Illustrated Guide to NBA Sneaker Holidays, players are permitted to wear sneakers in green, red, flat gold and league-approved color stories for the occasion. 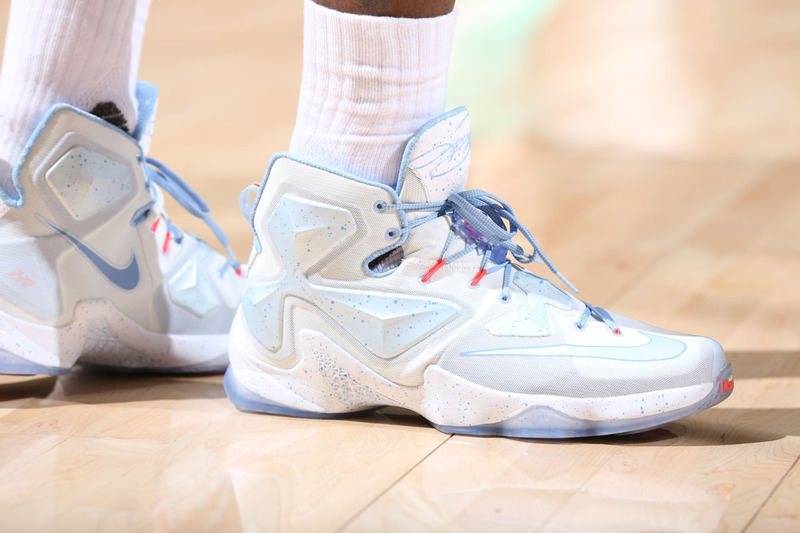 Brands such as adidas, Jordan, Nike and Under Armour took advantage of the platform with festive releases for their star athletes. 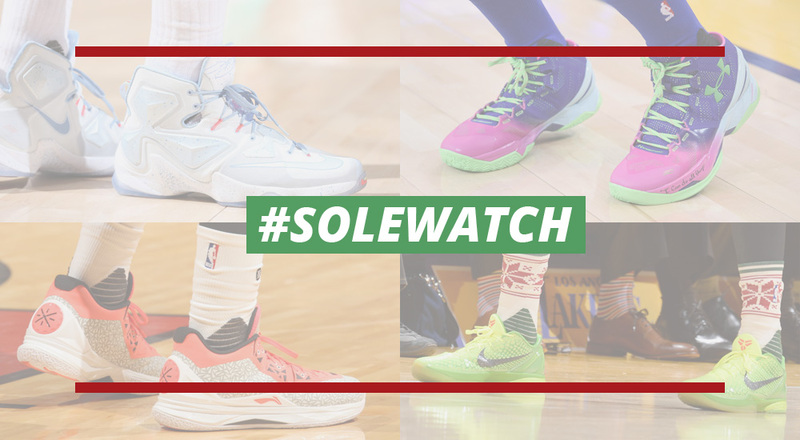 Read on for a rundown of the 25 best pairs of Christmas-themed sneakers that hit the court yesterday in this special edition of #SoleWatch. 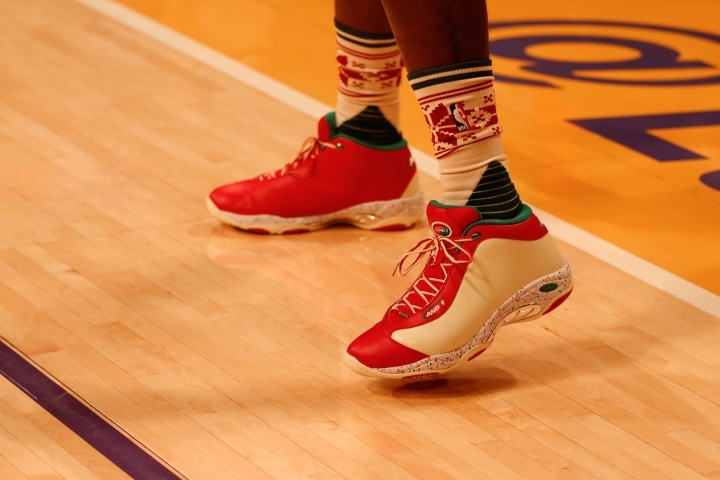 25. adidas Crazyquick 3 "Christmas"
21. 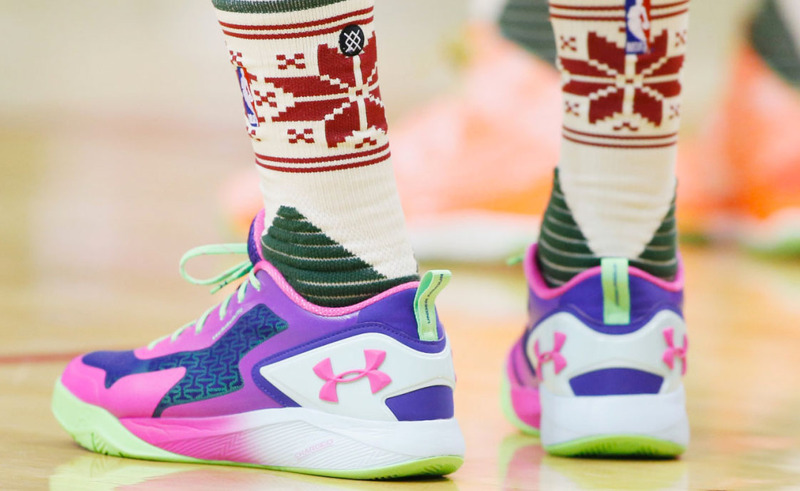 Under Armour ClutchFit Drive 2 Low "Northern Lights"
20. 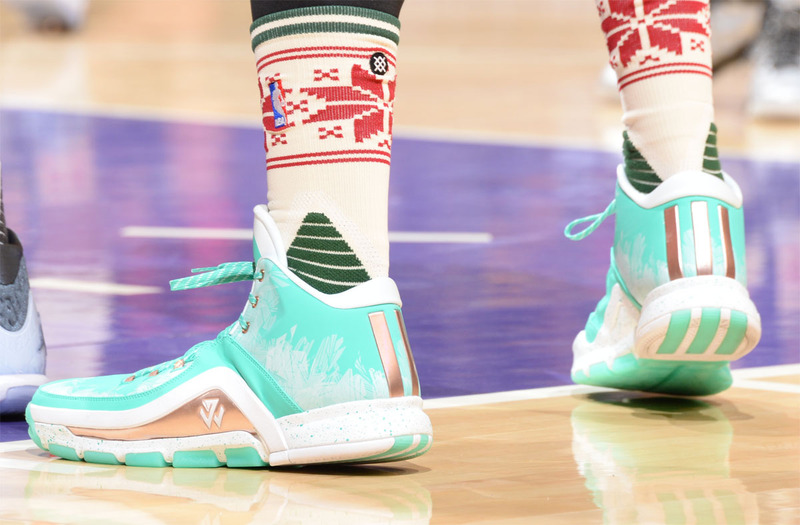 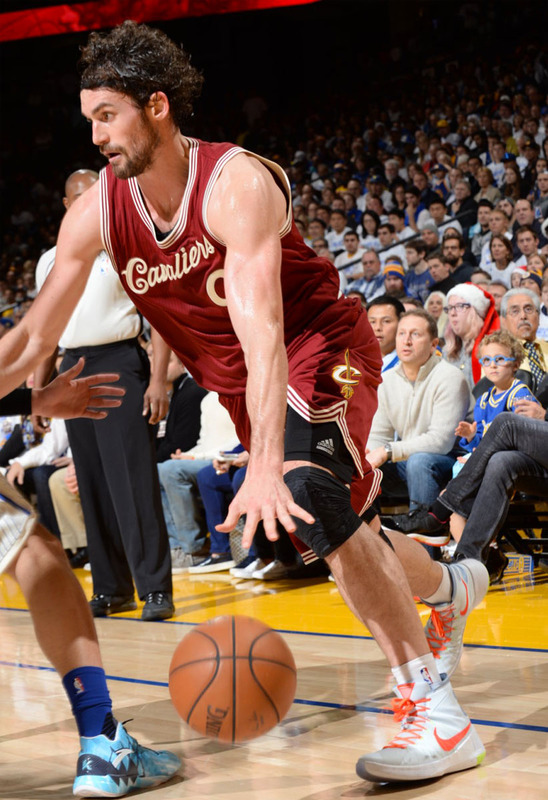 Li-Ning Way of Wade 4 "Christmas"
19. adidas J Wall 2 "Christmas"
Worn By: Larry Nance Jr.
16. 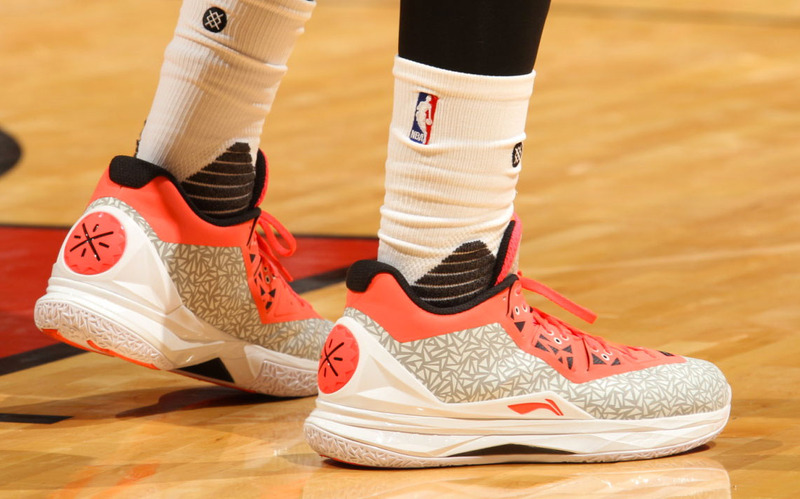 Brandblack JCrossover 3 "Christmas"
13. 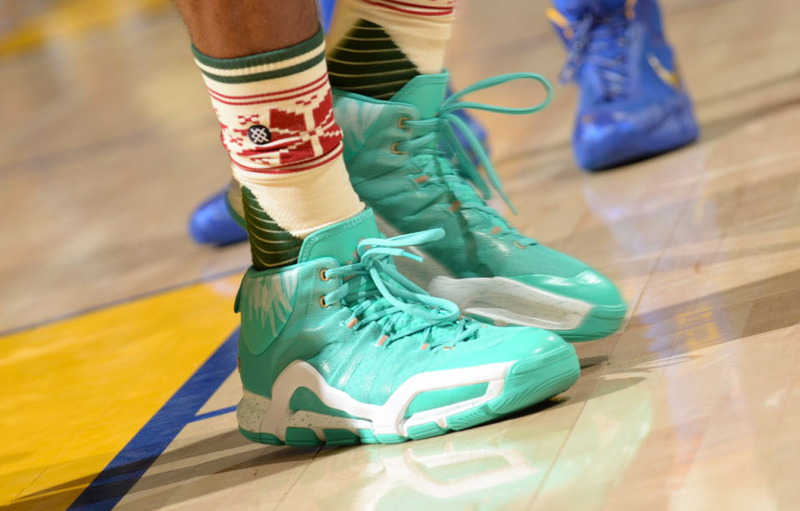 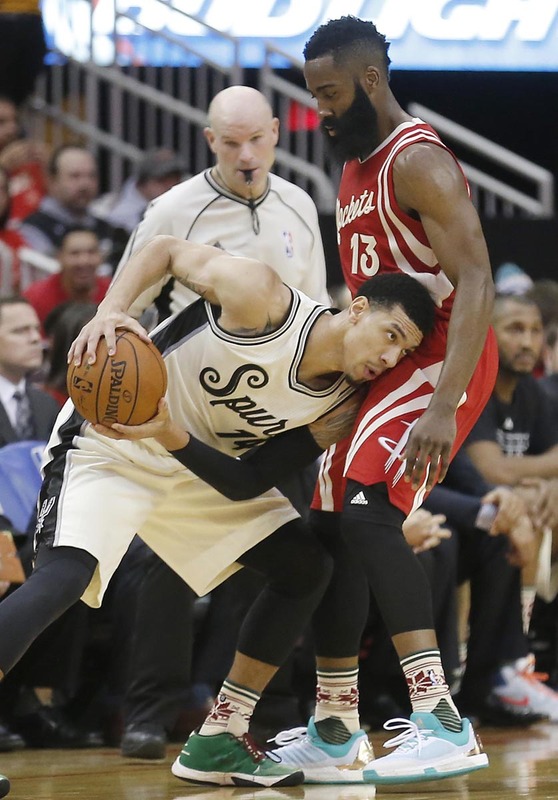 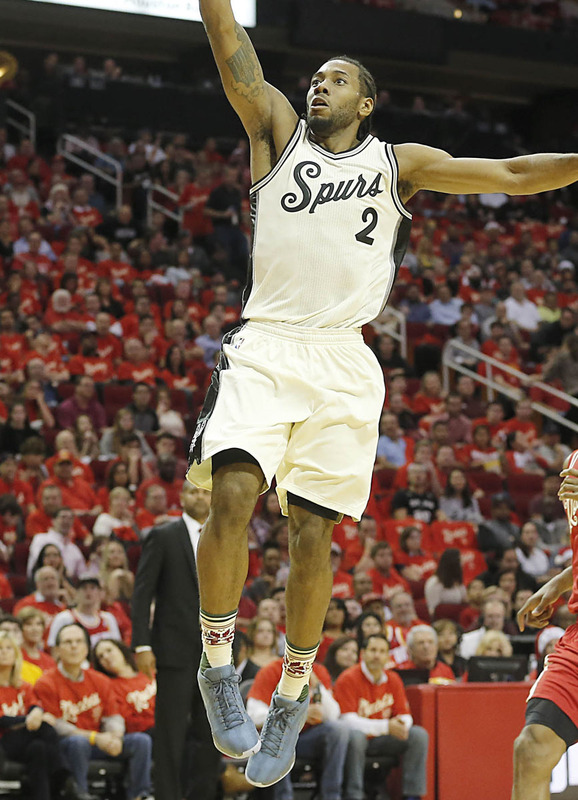 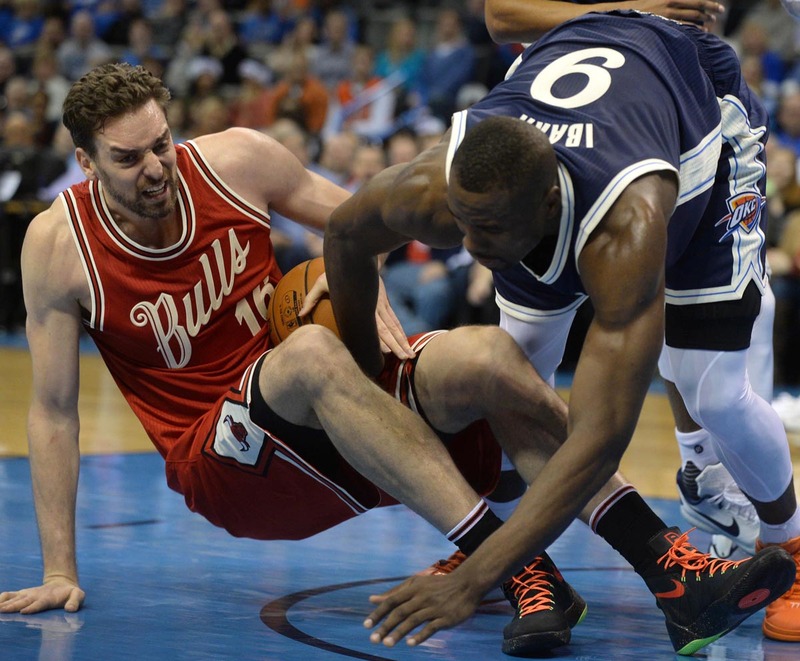 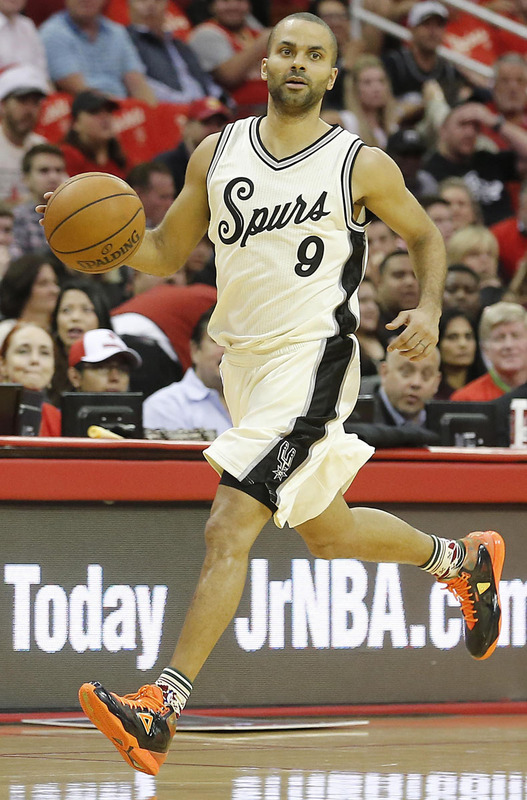 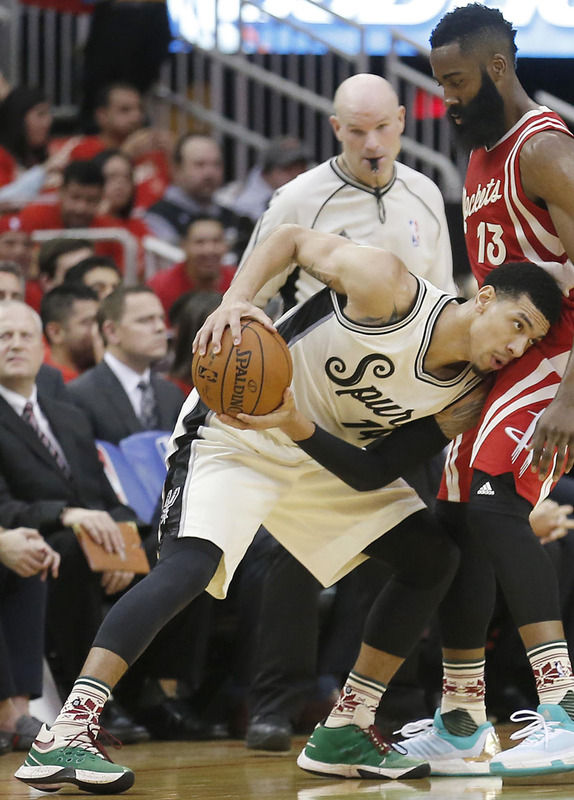 Jordan Super.Fly 4 "Frozen Moments"
11. adidas Crazylight Boost 2015 Mid "Christmas"
10. 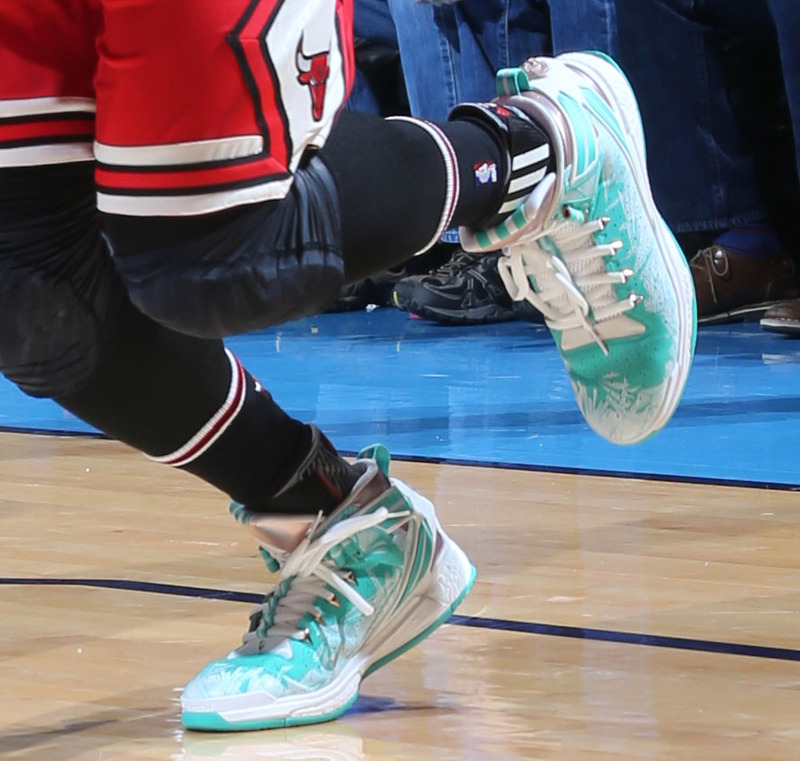 Air Jordan XX9 "Frozen Moments"
9. 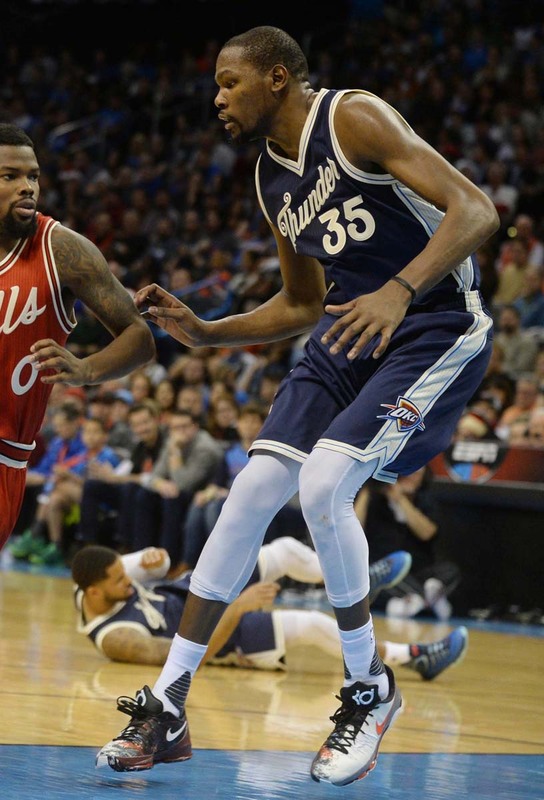 Nike KD 8 "Christmas"
8. adidas D Rose 6 "Christmas"
7. 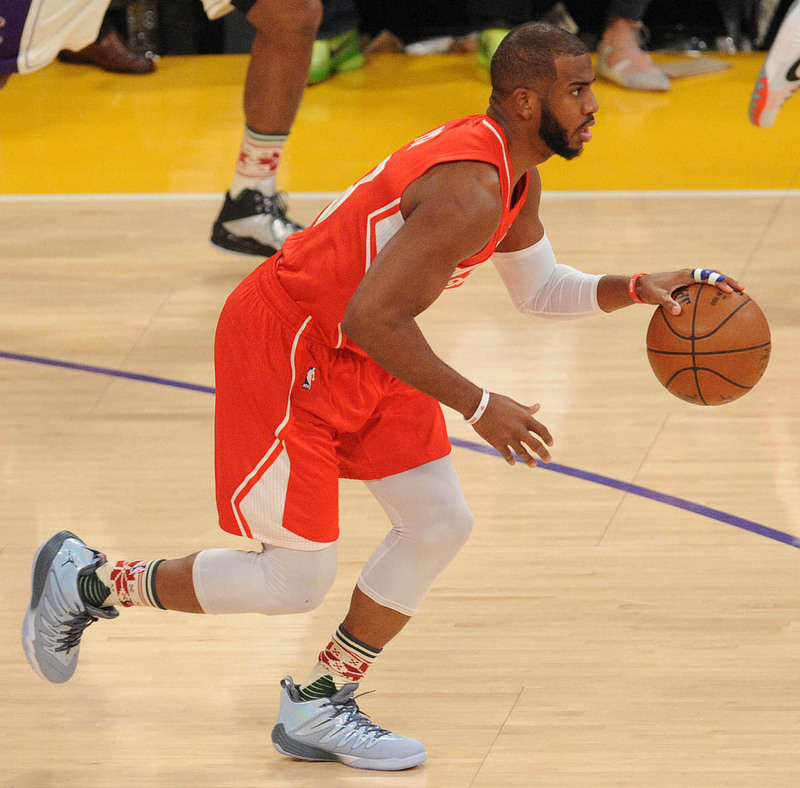 Jordan CP3.IX "Frozen Moments"
6. 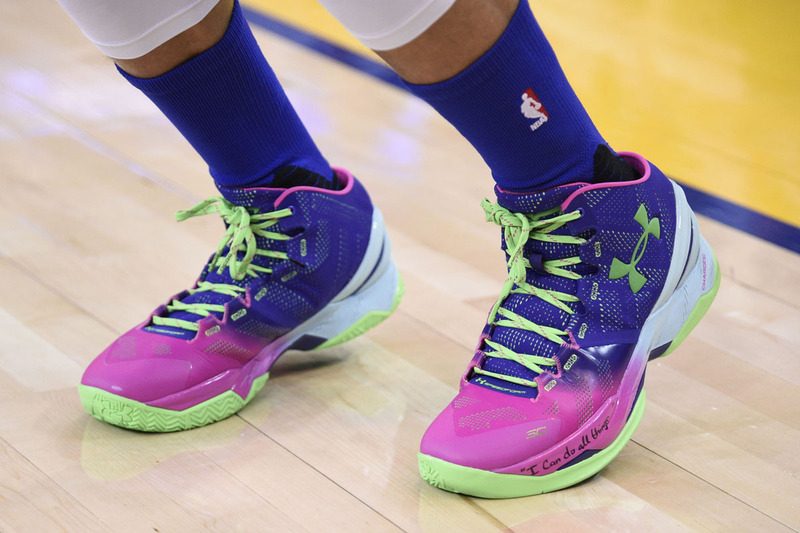 Under Armour Curry Two "Northern Lights"
4. 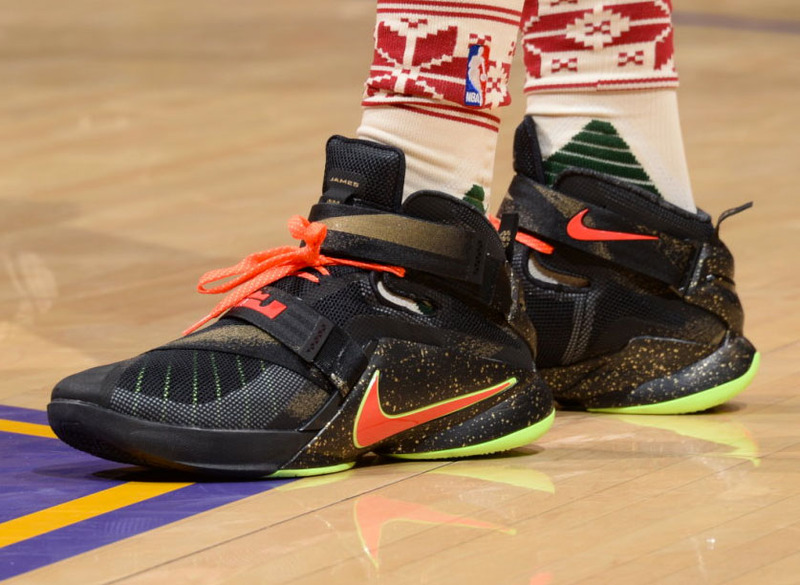 Nike LeBron 13 "Christmas"
3. 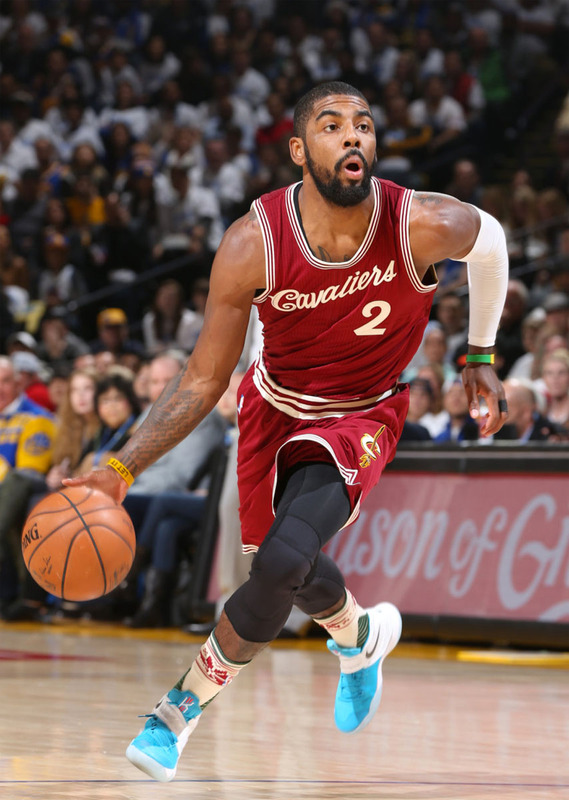 Nike Kyrie 2 "Christmas"
2. adidas Crazylight Boost 2015 "Christmas"
1. 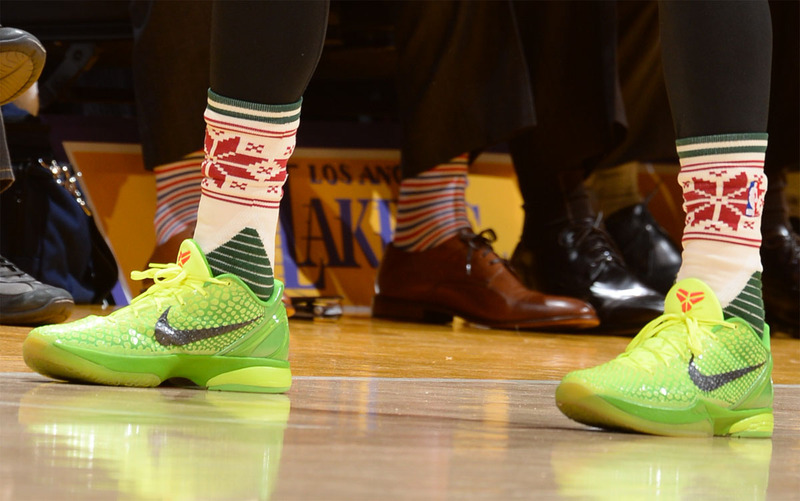 Nike Kobe 6 "Grinch"